Experiential learning is a key to sustained personal and professional growth. Each of Cornerstone Learning's interactive training programs are designed to develop the leader in everyone. Our blended learning approach moves a participant from just reading content, concepts and insights to experiencing it. From talking about having a defined development plan to creating and leveraging one. Our goal is to develop the leader in everyone; one competency, one interactive program at a time, anytime, anywhere, no matter the role or position in the organization. Eight Online Mentoring Sessions You Can't Afford to Miss! 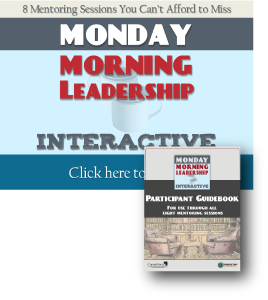 Monday Morning Leadership Interactive challenges you to think about you as a leader and provides the tools and insights to build both your capability and capacity. Whether you are new to leadership or an experienced leader, this interactive program will enhance your overall leadership effectiveness. Increasing personal and team accountability will have a dramatic impact on delivering consistent results and creating a positive organizational culture. 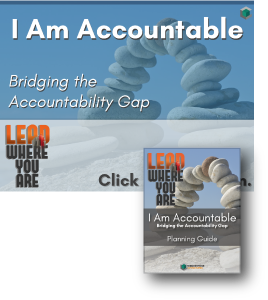 I Am Accountable provides a proven model, tools, actions, and the ongoing reinforcement to bridge the gap of accountability in any individual, organization or team. Start on the road to increased accountability today. The very nature of change has changed! It is now constant and unpredictable and the pace of it will only accelerate in the future. 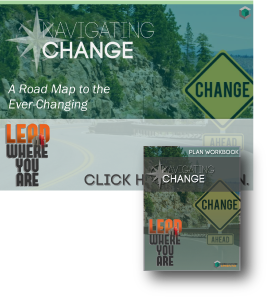 Navigating Change provides a proven process to effectively deal with change in a positive and proactive way, even when it happens to you. Take control of change today. Nearly every successful person in any field of endeavor will say the key to their success is creating and staying focused on their goals. Cornerstone Learning has learned from over 20 years of assisting our coaching clients with creating goals and achieving success a highly effective approach to setting your goals. It is simple and easy and avoids the complexity that dooms most goal-setting efforts to failure. 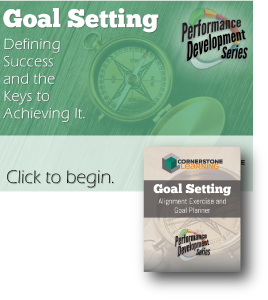 Give us 20 minutes and you will have a clearly defined set of aligned goals to assist you in achieving both personal and team success.